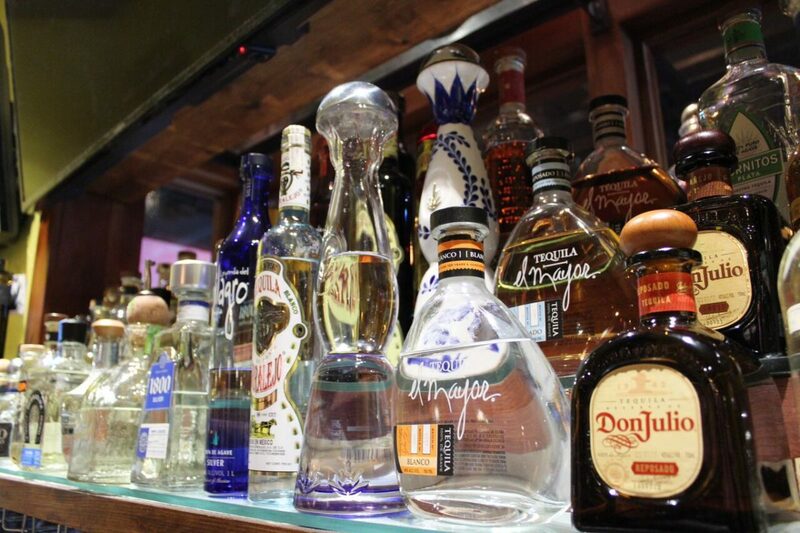 Ocho Cafe Tacos & Tequila – New south the border Mexican cuisine in West Hartford. 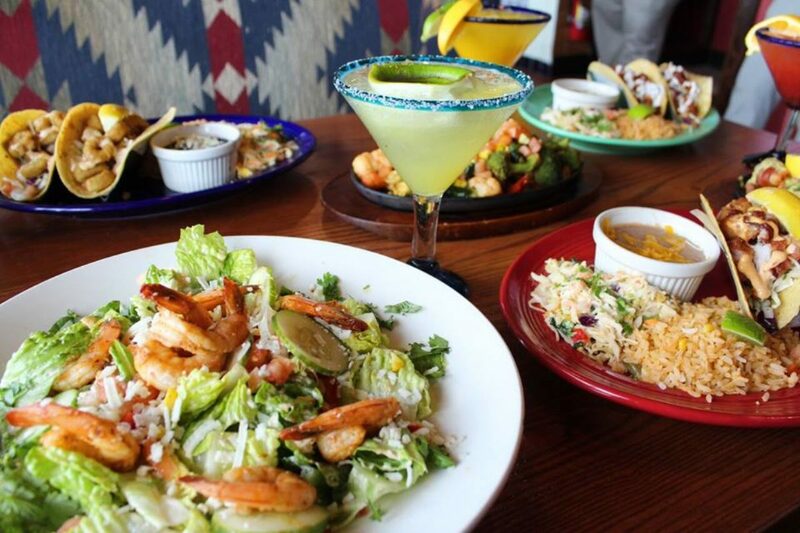 Reserve now and indulge in some of the most delicious and authentic recipes derived from the heart of Mexico. 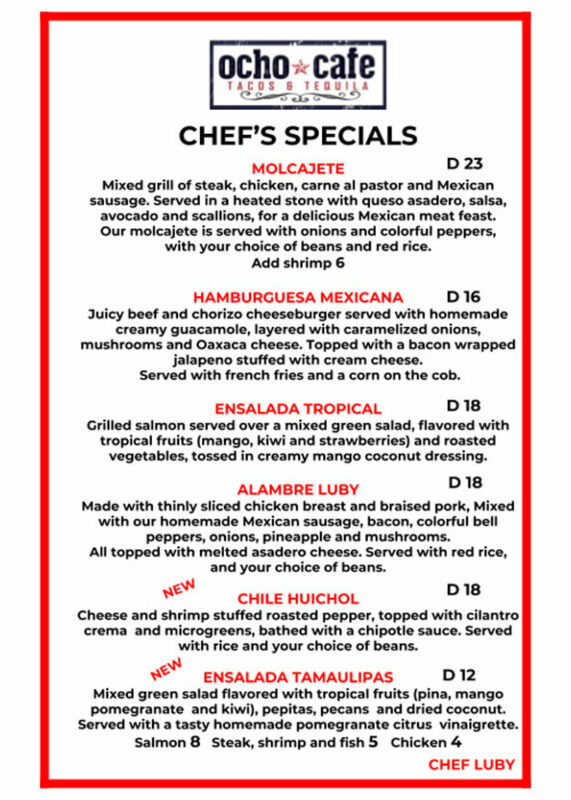 Check out our chef special's! 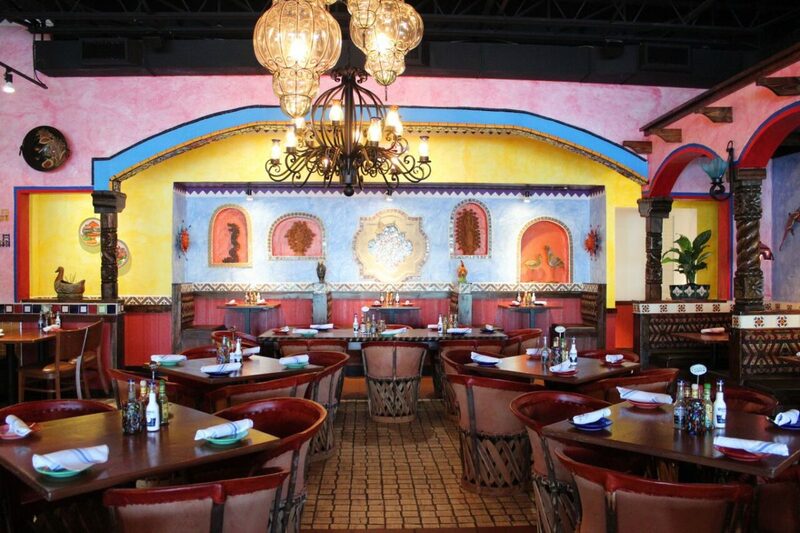 Want to virtually visit the restaurant? 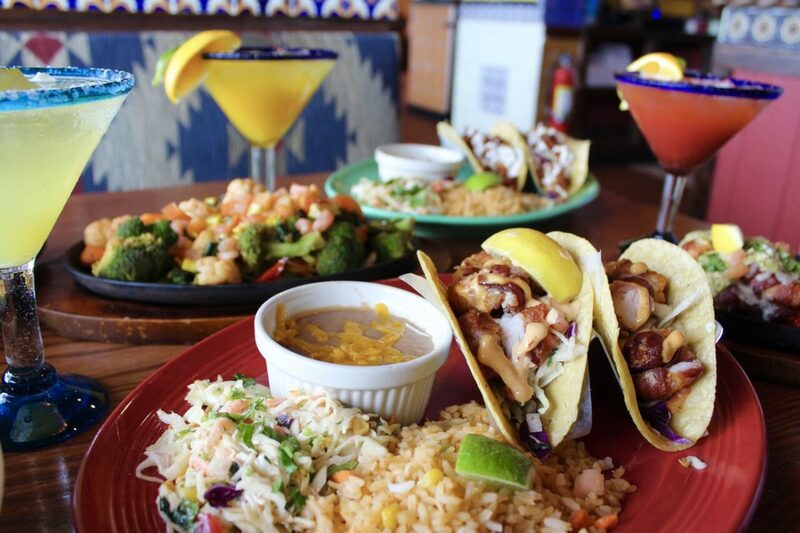 A few of our featured dishes! 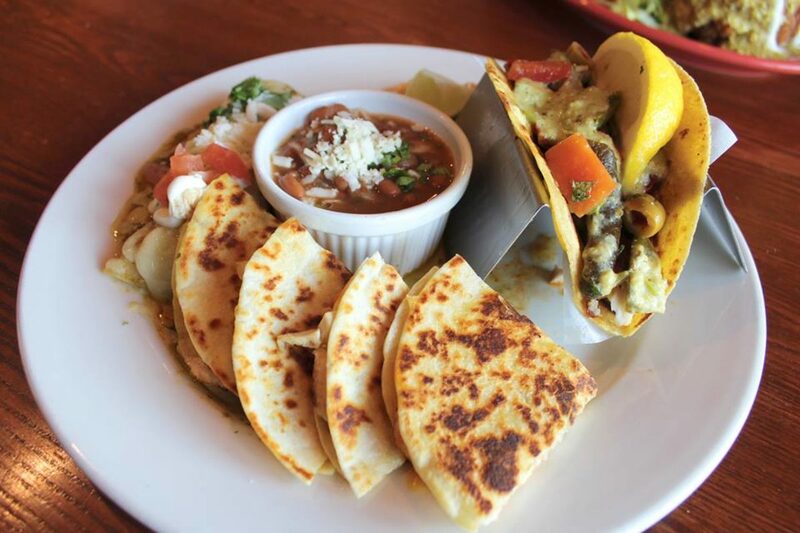 Remarkably authentic Mexican dish perfect dinner for one person or sharing with friends. 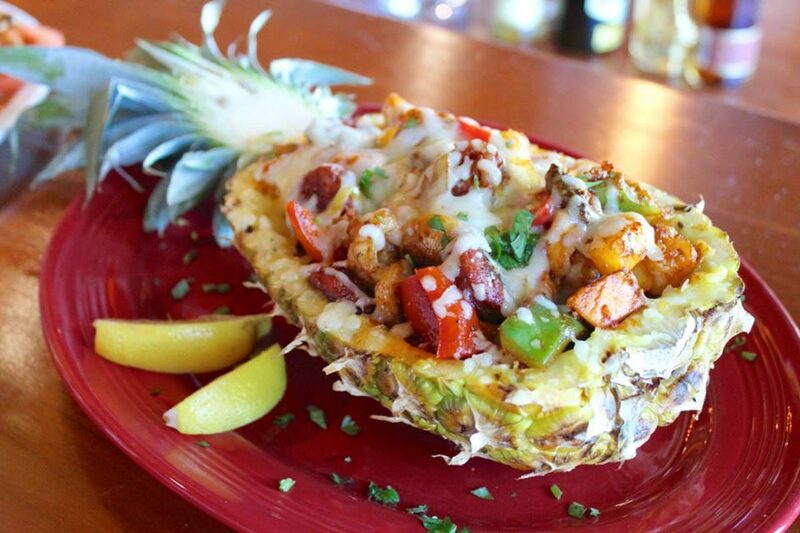 pineapple stuffed with salmon, scallops, chorizo, shrimp, bell peppers, onions, pineapple chunks, and mushrooms. 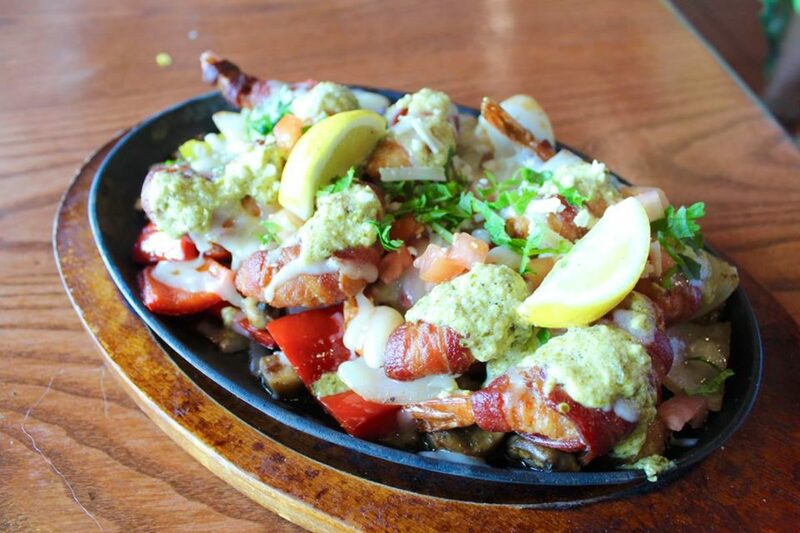 Shrimp Emboscada perfect for the shrimp and bacon lovers! 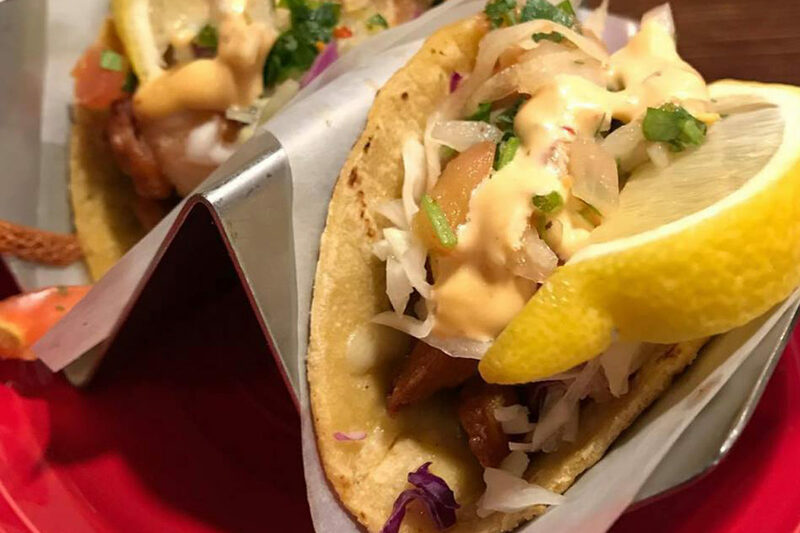 "Marco Polo" two scrumptious shrimp tacos, ideal for taco lovers everywhere. 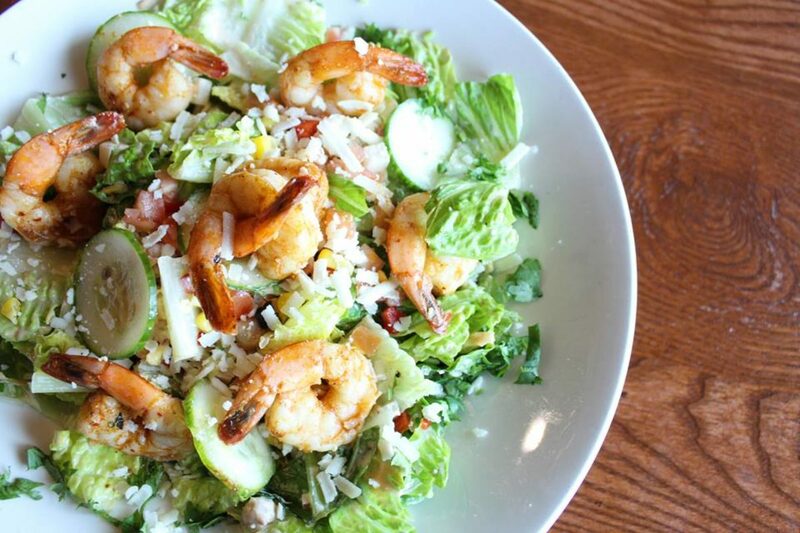 Ocho Cafe is located at 330 N Main St. We're local to West Hartford, Connecticut. Ocho cafe's goal is to make incredible food accessible to all of Hartford and beyond. 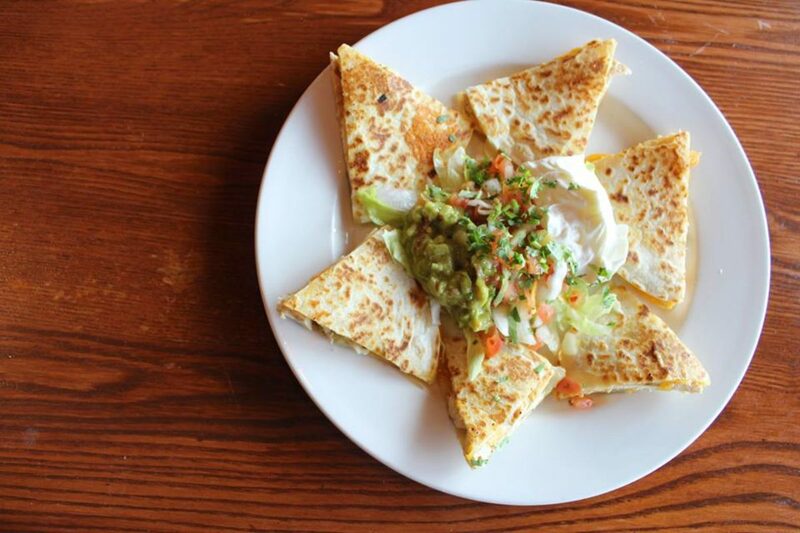 The Ocho Cafe family aims to maintain utterly great food and provide world-class hospitality to their patrons. With the goal of not just serving excellent food, but adding a whole new generation of loyal guest to the Ocho Cafe family.